← Data Science Training in Mumbai : – Using Poisson Regression with R Programming in Visual Studio. A bar chart is a visual representation data in a form resembling rectangular bars with length of the bars being proportional to the value of the variable. 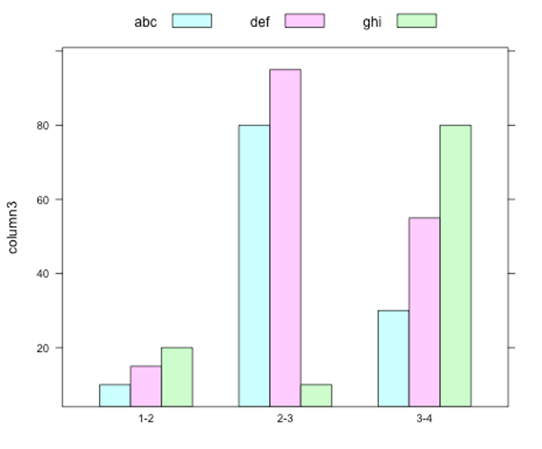 The function barplot() to create bar charts in R.
Both vertical and horizontal bars can be drawn in the bar chart using R and in bar chart each of the bars can be given different colours. The common bar graph shows comparisons among discrete categories of values. In Bar Charts One axis of the chart shows the specific categories being compared while on the other hand the other axis represents a measured value. An amount portion of general bar graphs which are present bars clustered in groups of more than one hence it shows the values of more than one measured variable. 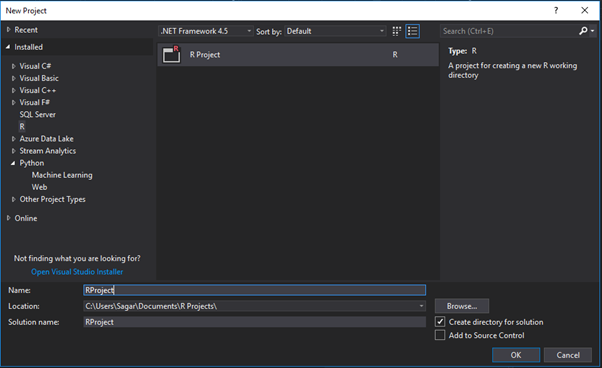 Now open Visual Studio on your pc and then click on Get Tools and features… inside Tools. # Create the data for the chart. 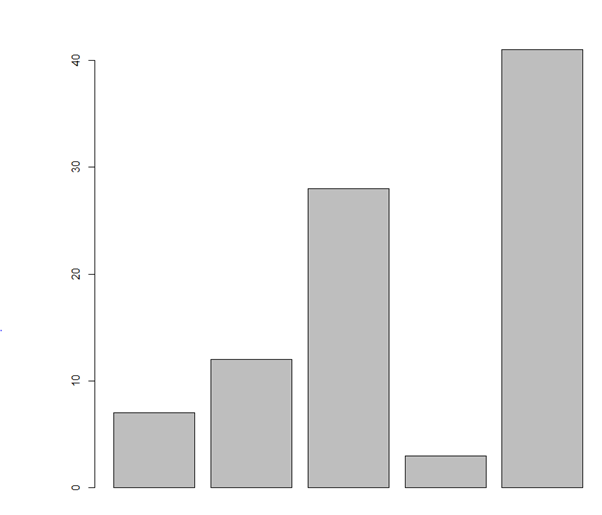 # Plot the bar chart. # Create the input vectors. # Create the matrix of the values. 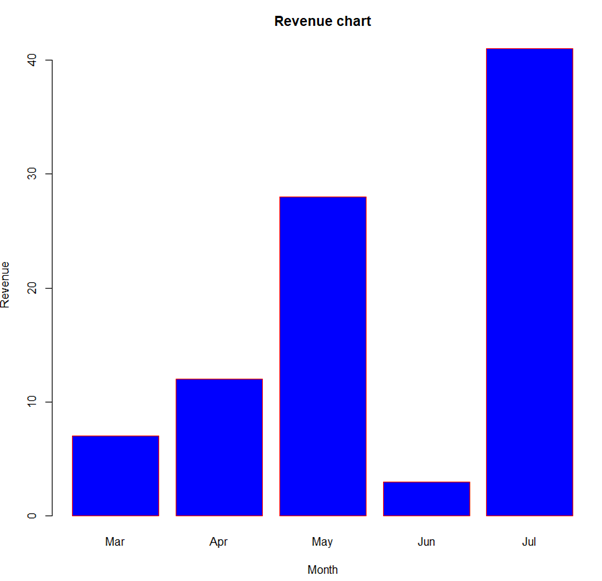 # Create the bar chart. # Add the legend to the chart. 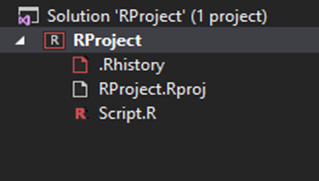 This entry was posted in Class Room Training and tagged Data science training mumbai, Data scientist training mumbai, Python Program, R Program Bar Charts, R programming, visual studio code. Bookmark the permalink.